Africa Express – a collective of African and Western musicians – brings together artists from different cultures, genres and generations for exceptional collaborative events. 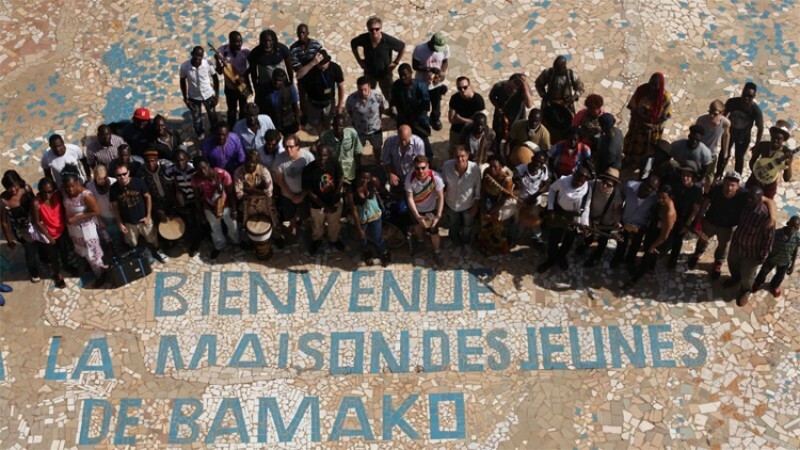 Their debut record 'Africa Express Presents: Maison Des Jeunes' was recorded in Bamako, Mali over 7 days in October. 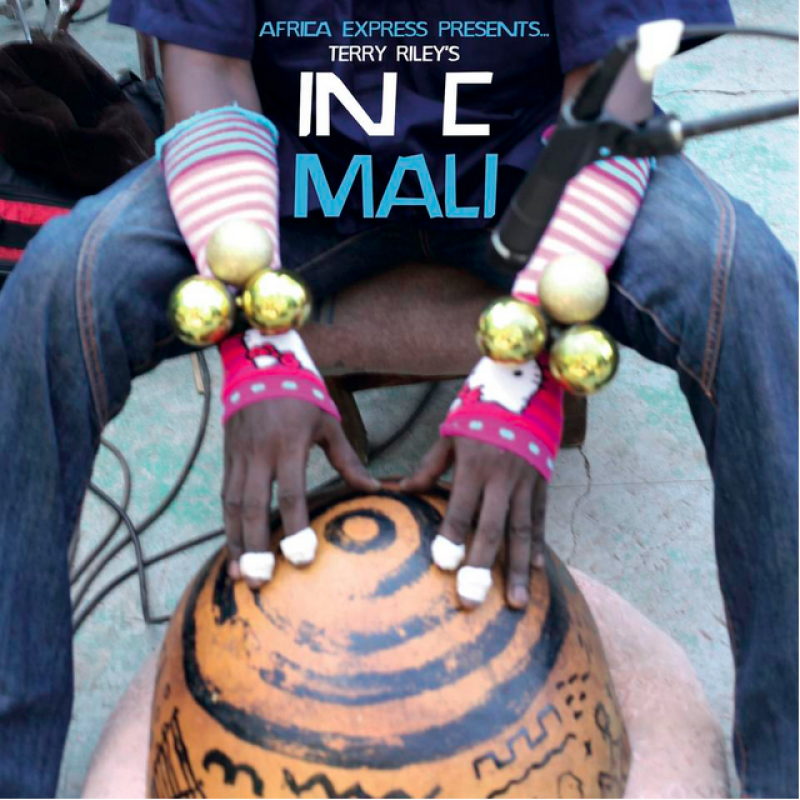 Africa Express musicians and producers set up a temporary studio in a city youth club and worked with a new wave of contemporary Malian musicians to complete the album in one week. 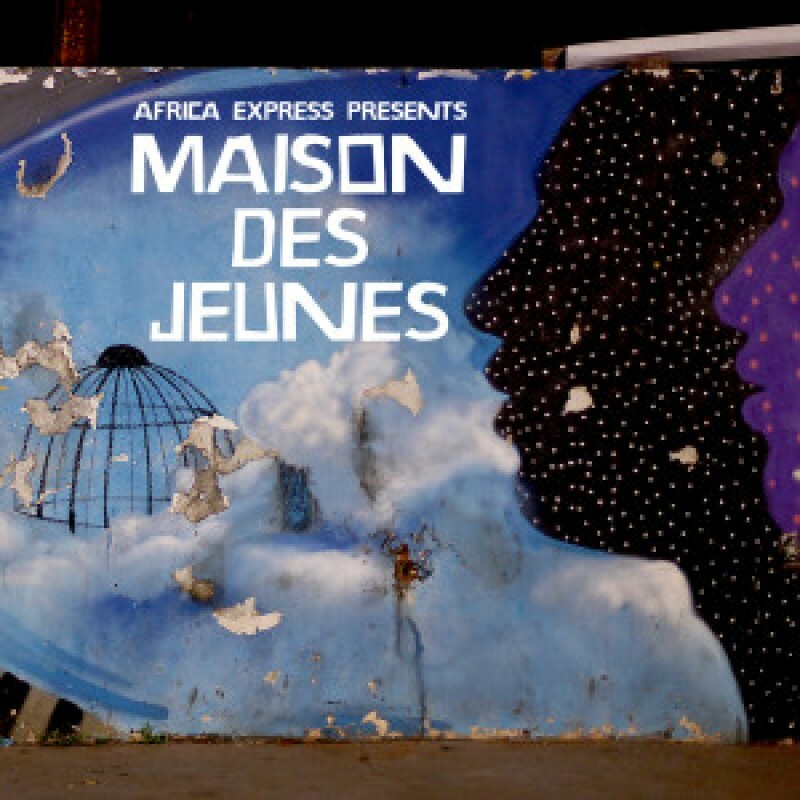 The club, situated on the banks of the Niger river and known locally as Maison Des Jeunes, became the venue for a week of discovery, collaboration, music-making and live performances. 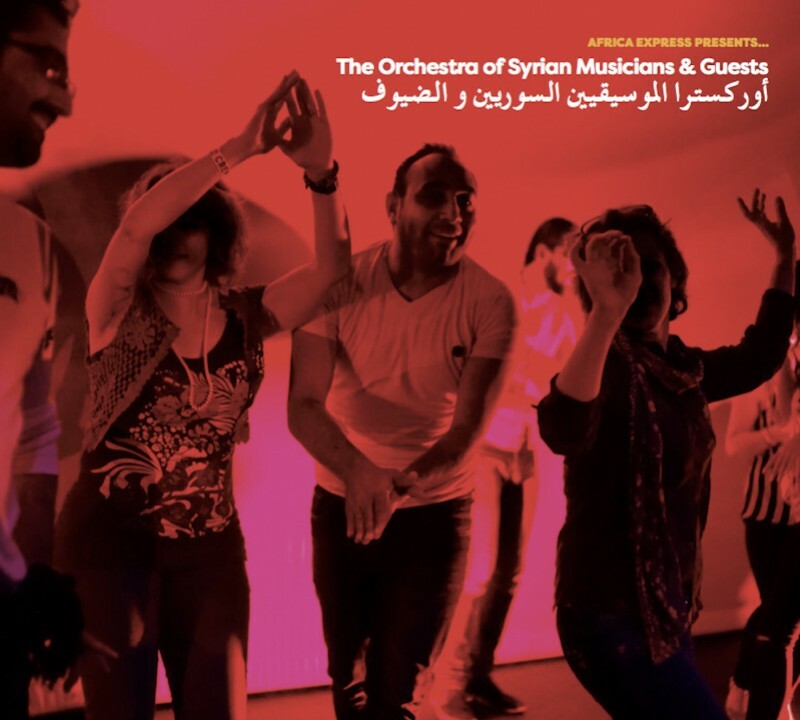 The resulting 11-track album captures the spontaneity and excitement of a unique week in a country famed for its musical heritage, yet which saw music briefly banned in much of the nation following last year’s coup and militant takeover in the north. Highlights include Timbuktu indie band Songhoy Blues – formed in reaction to the jihadist occupation - teaming up with Yeah Yeah Yeahs guitarist Nick Zinner for their first ever studio session on track ‘Soubour’; the extraordinary soulful voice of 21 year old singer (and niece of the renowned Bassekou) Kankou Kouyaté complementing the music of her band Gambari; and British singer and producer Ghostpoet joined by the percussive beats of Bamako-based talking drum band Doucoura on the Damon Albarn and Two Inch Punch produced rap track ‘Season Change’.